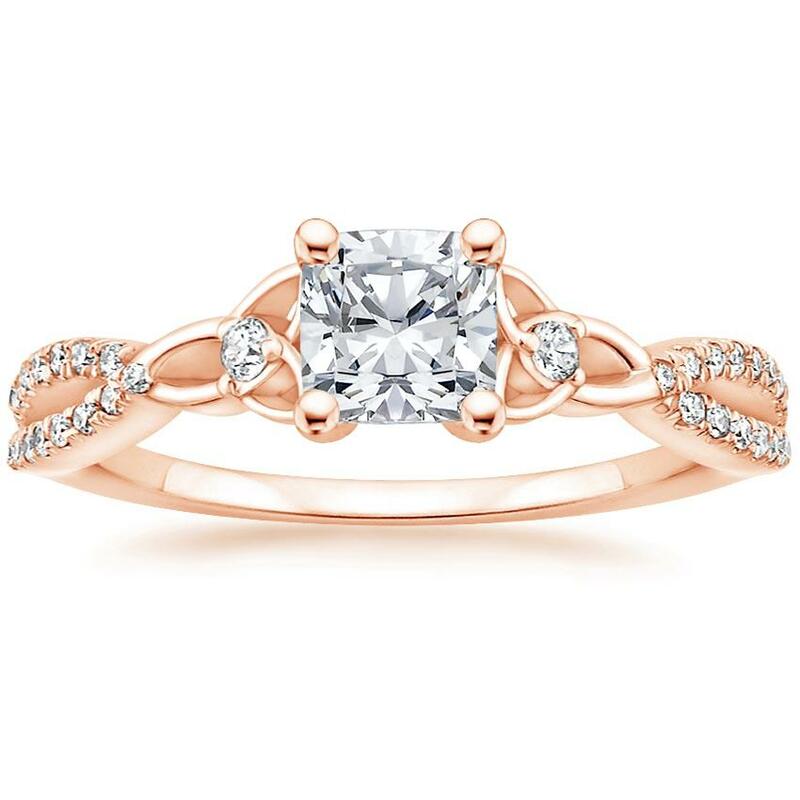 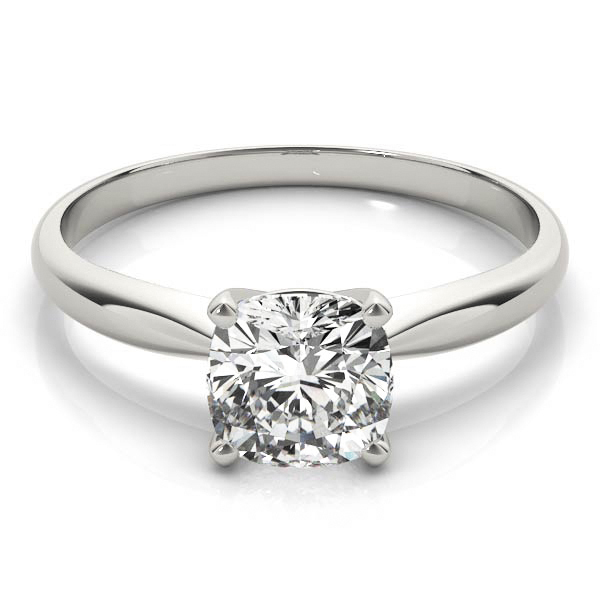 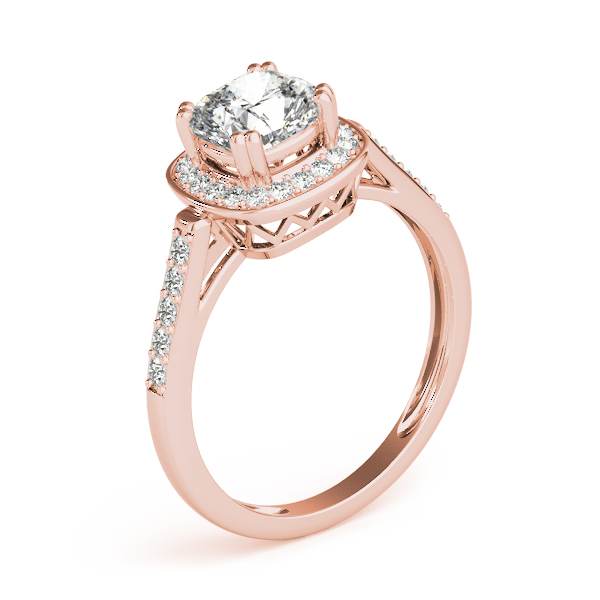 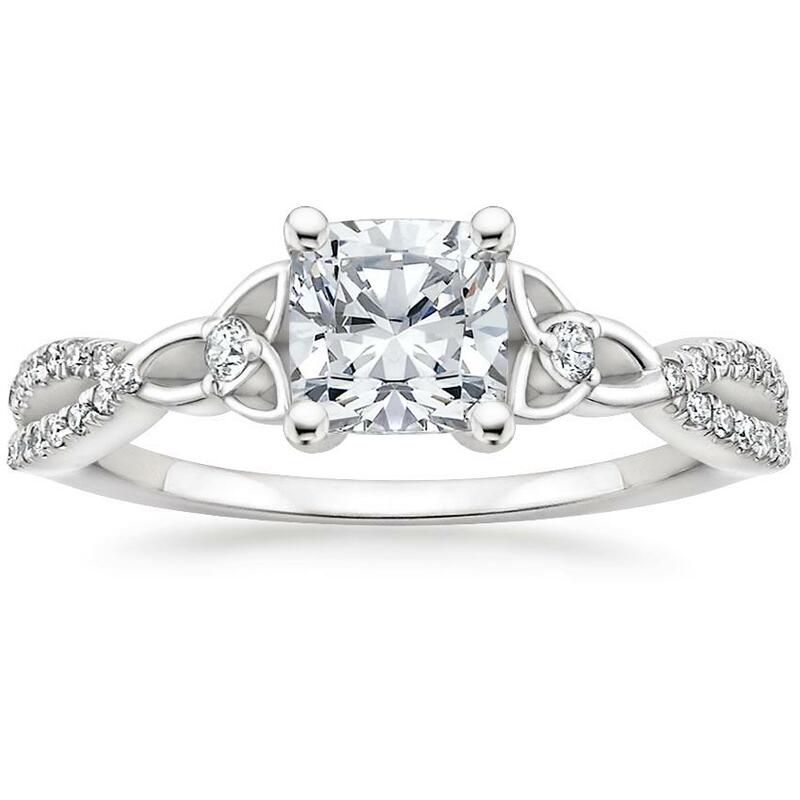 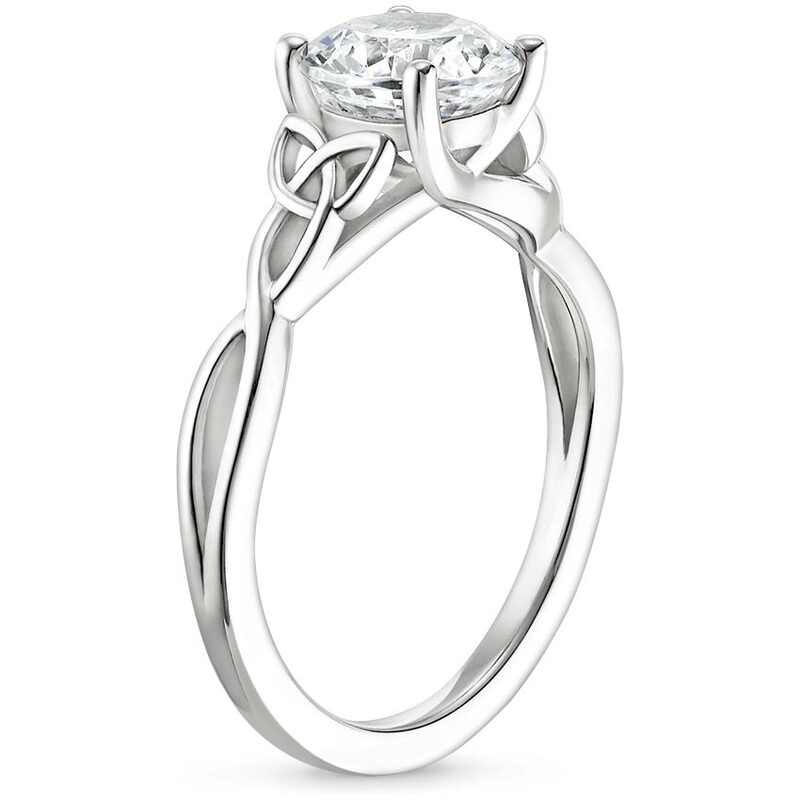 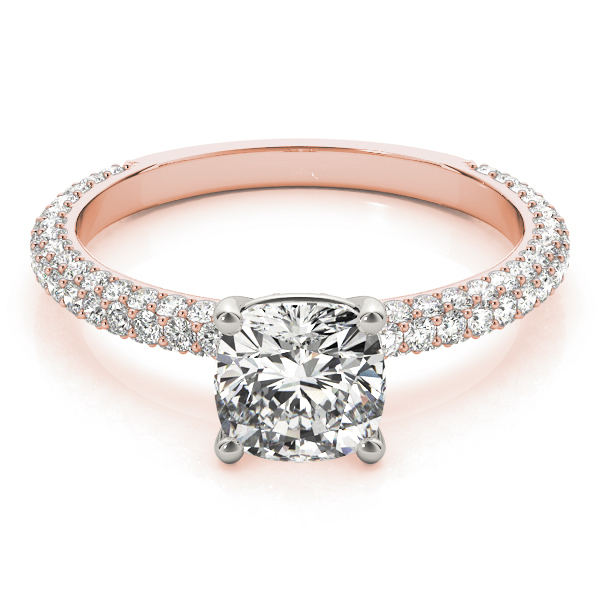 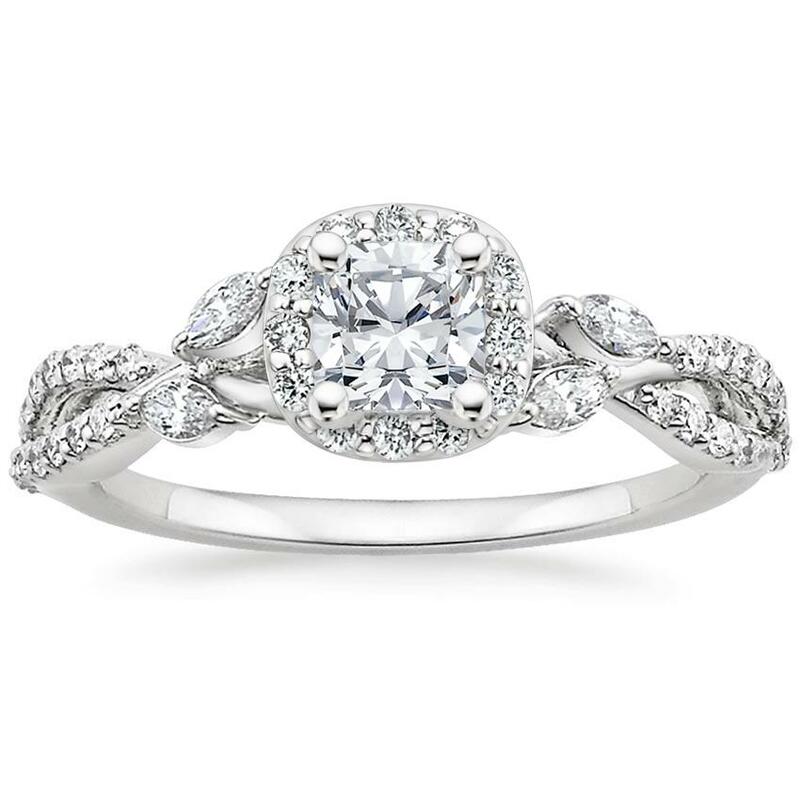 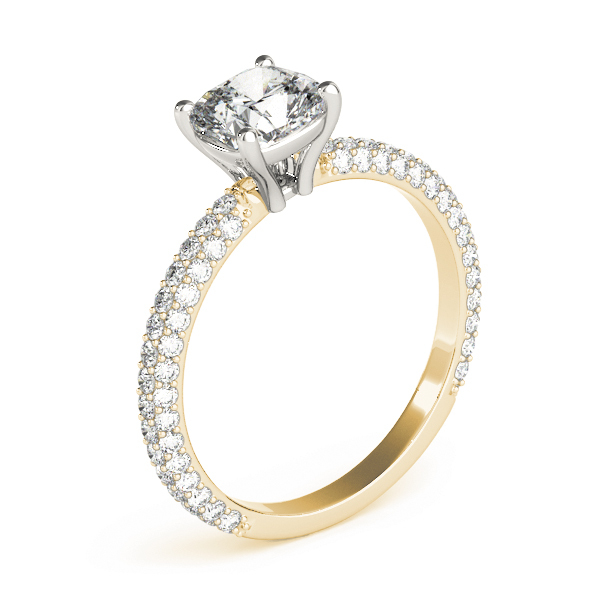 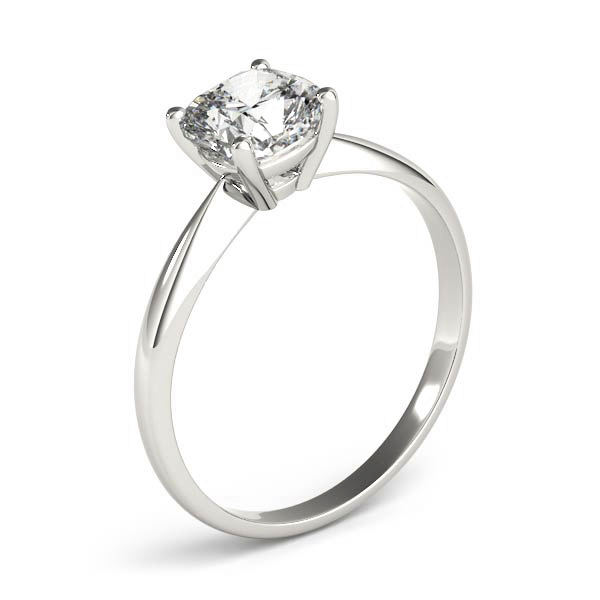 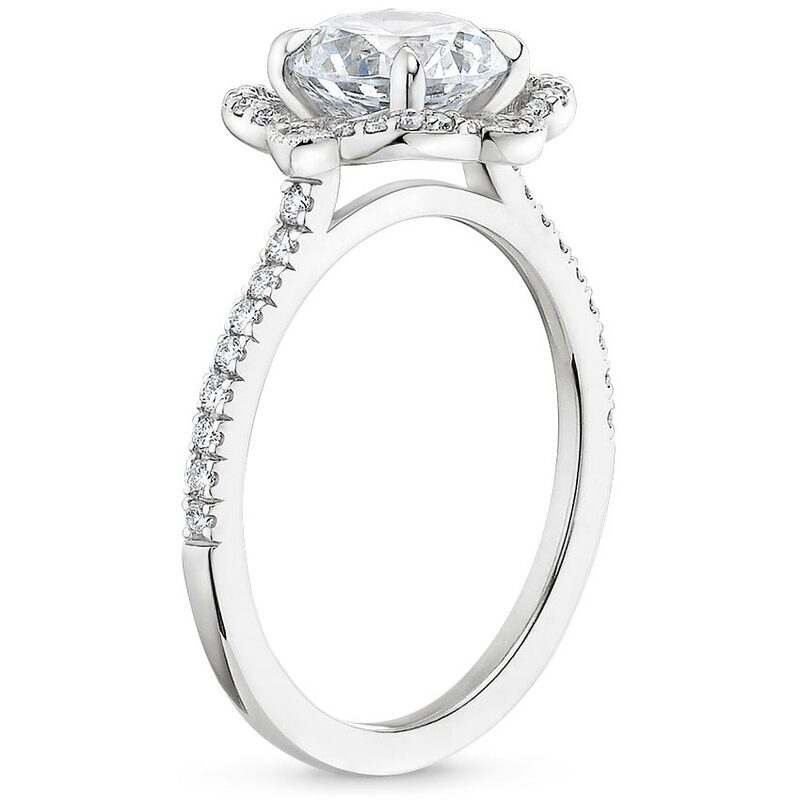 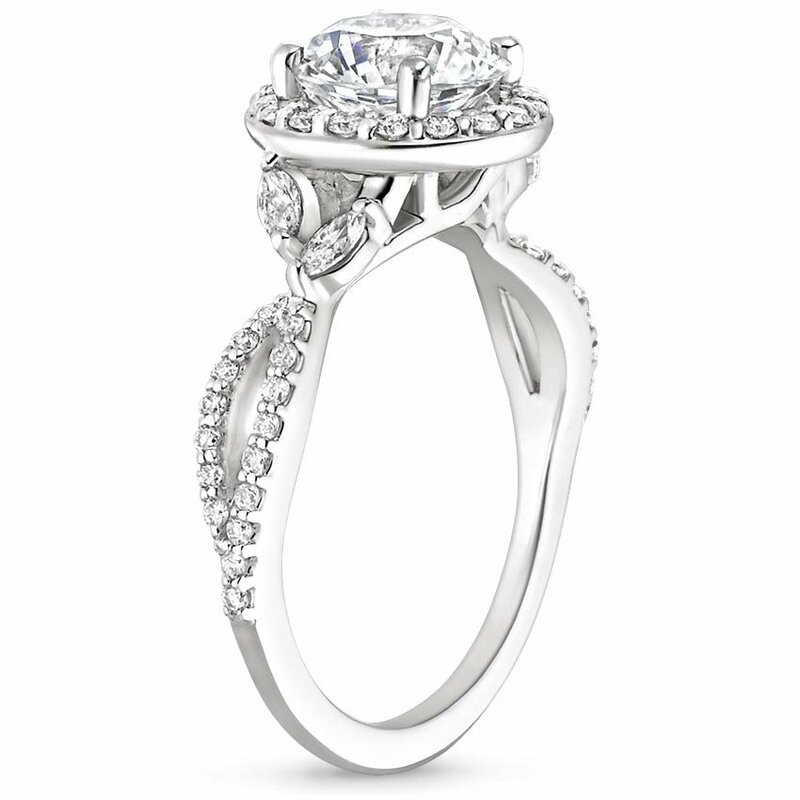 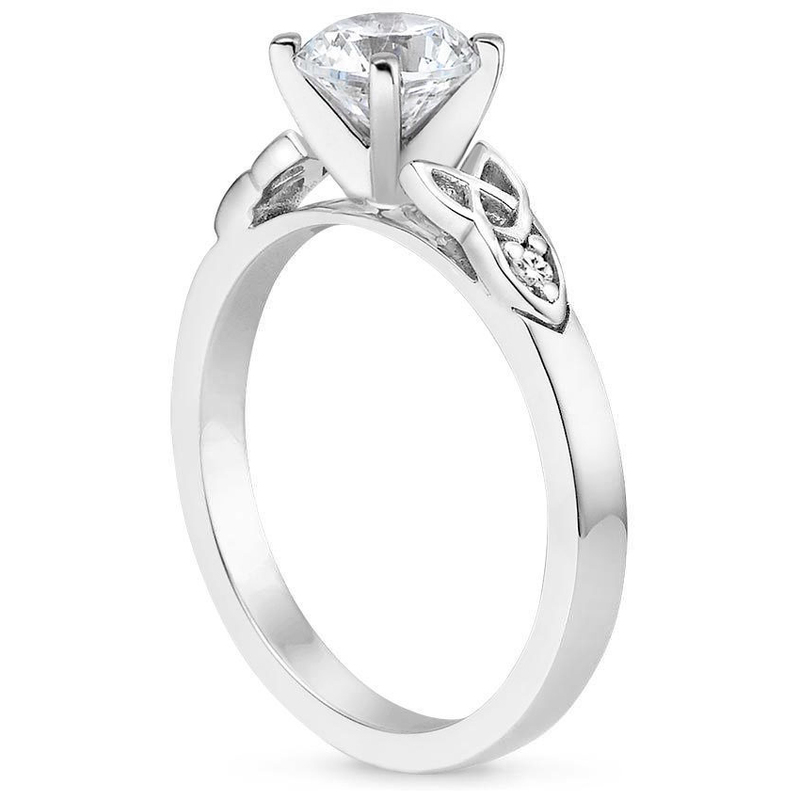 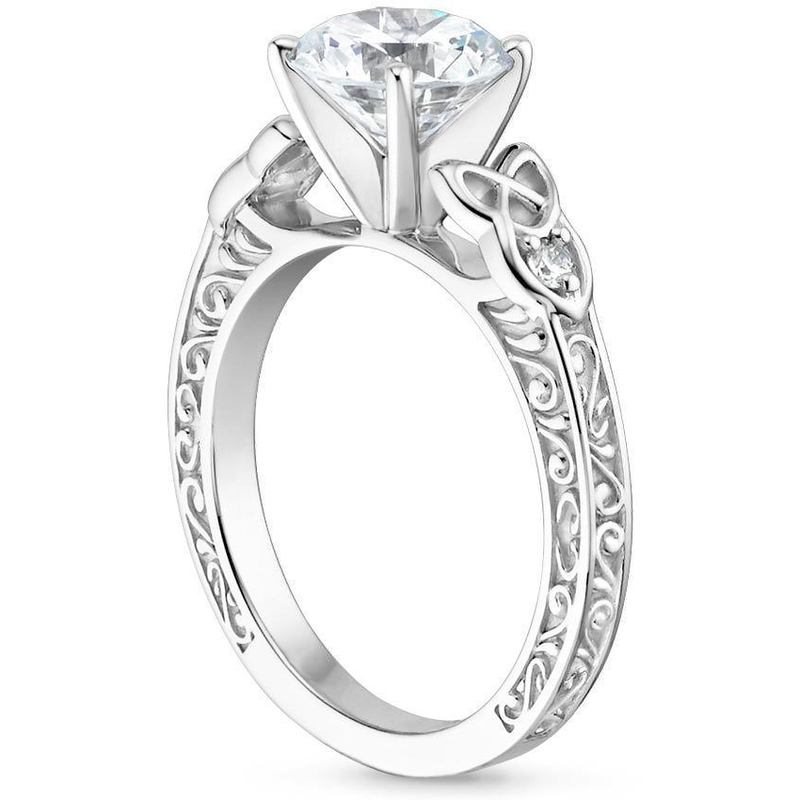 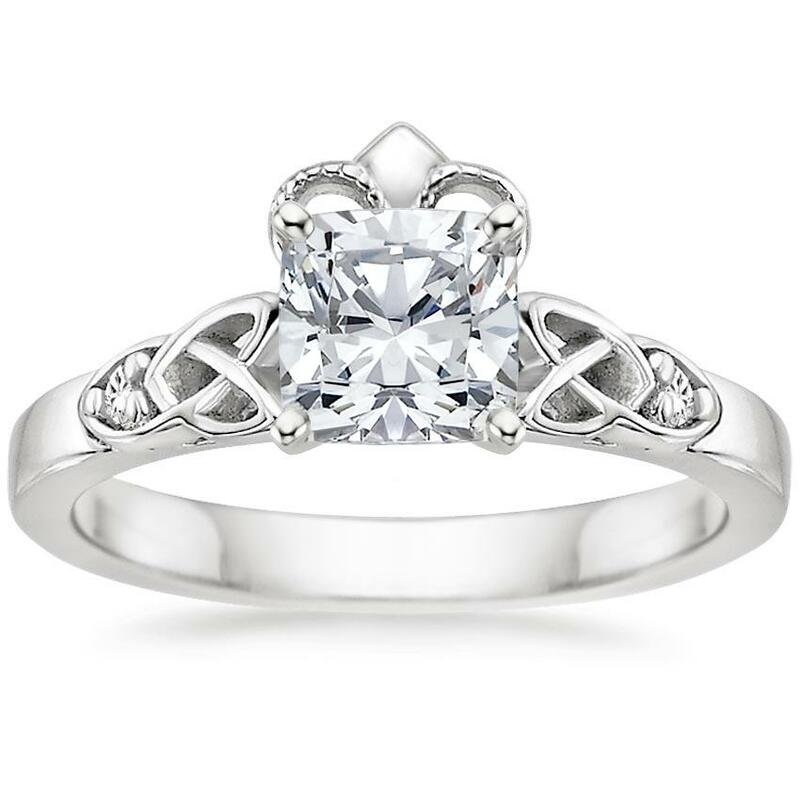 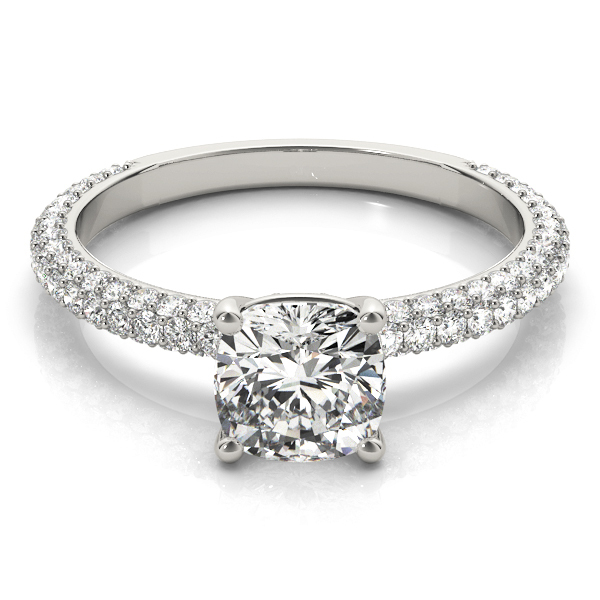 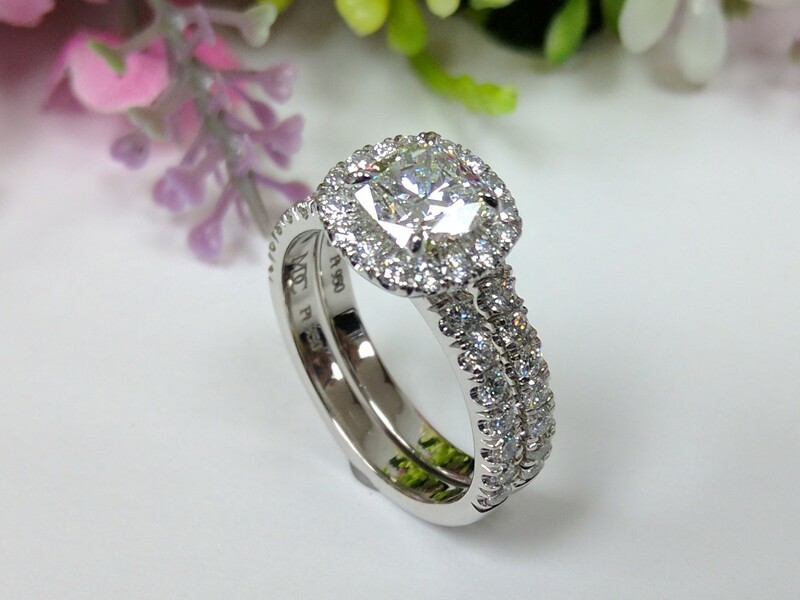 Engagement rings Designed & made to fit perfectly a Cushion cut diamond in the center. 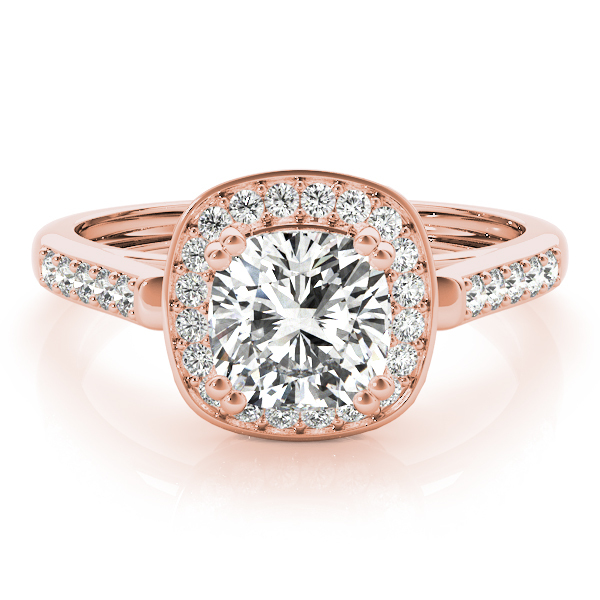 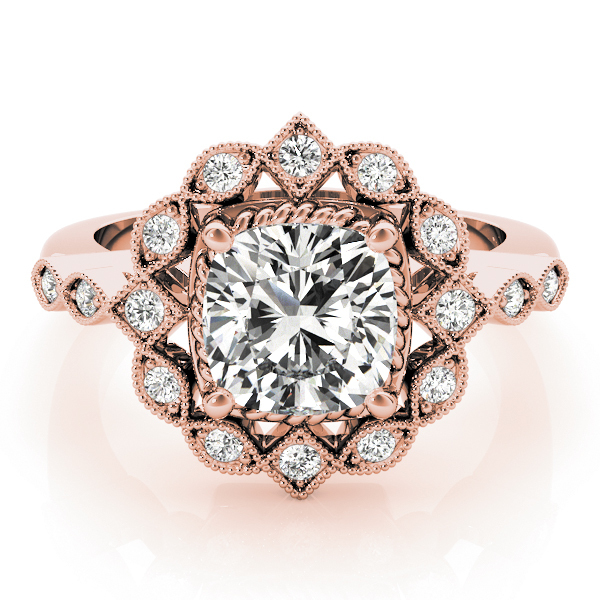 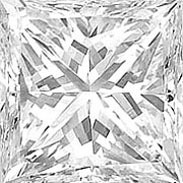 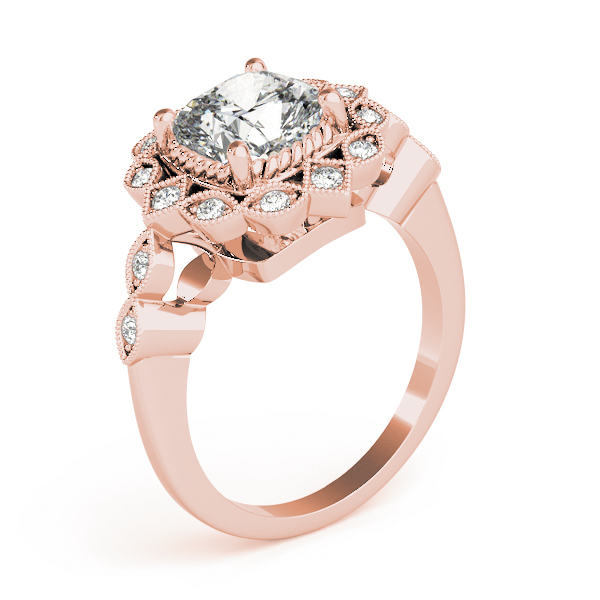 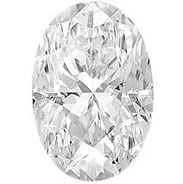 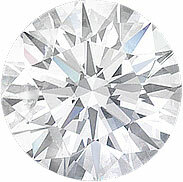 The settings in this collection will highlight and enhance the look of the Cushion center diamond. 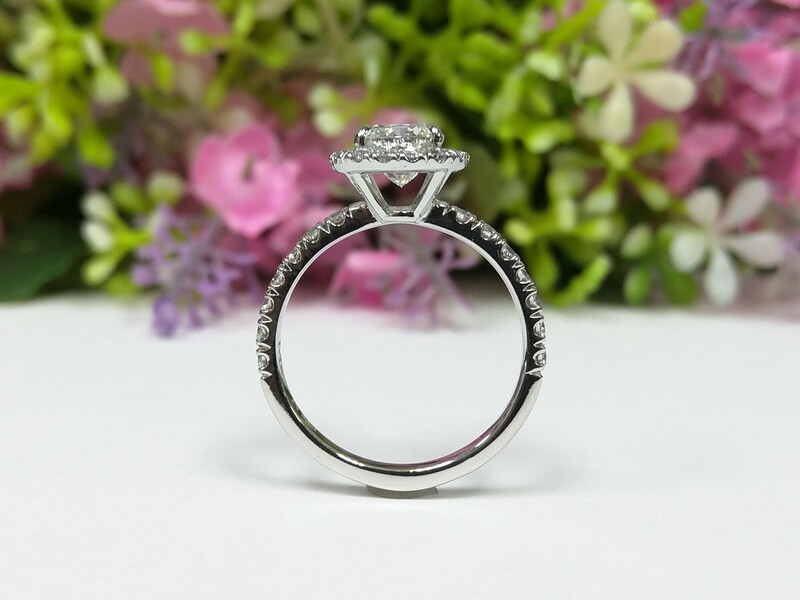 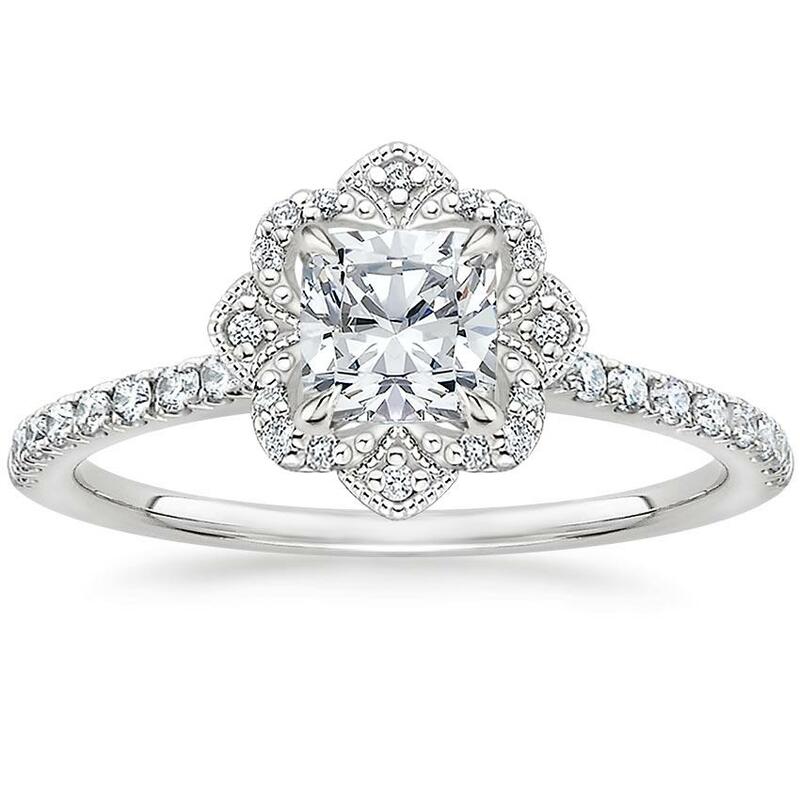 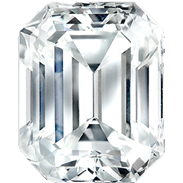 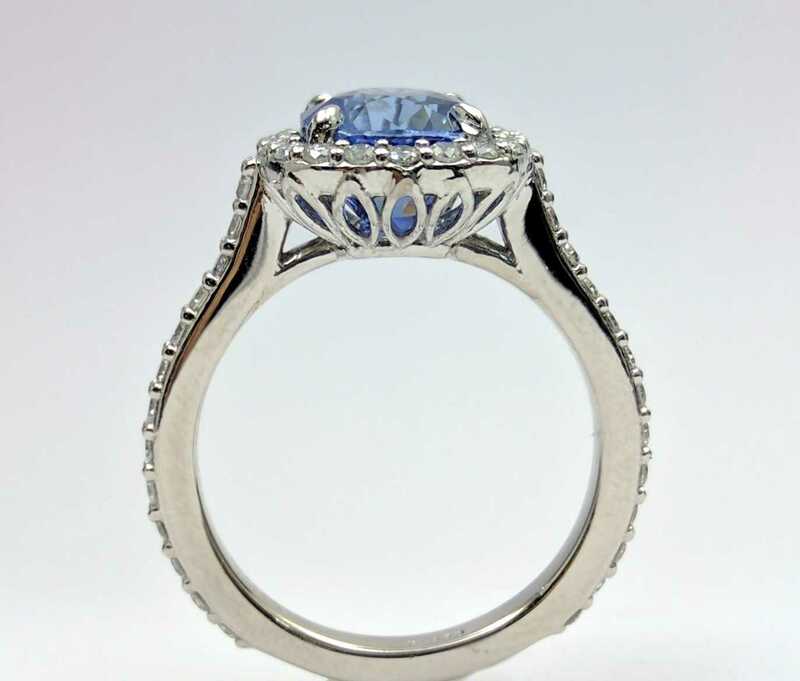 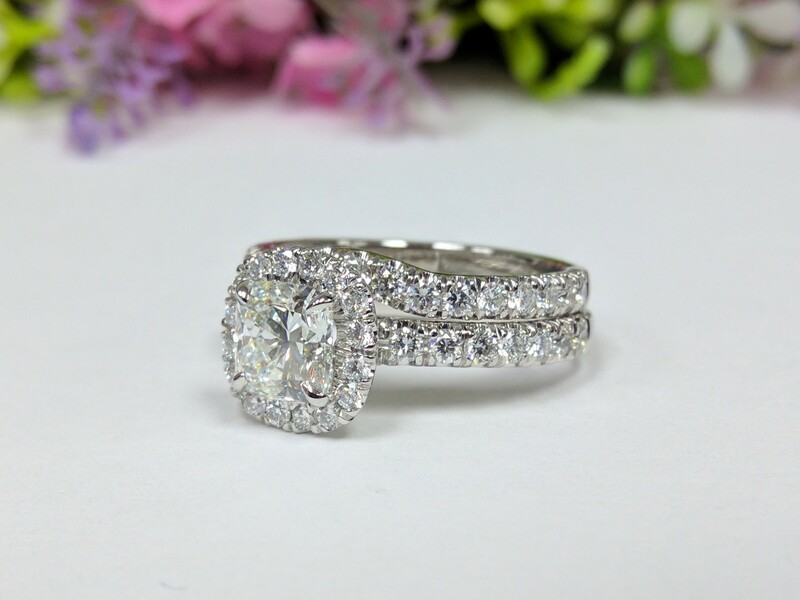 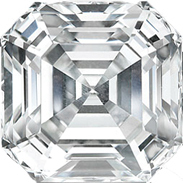 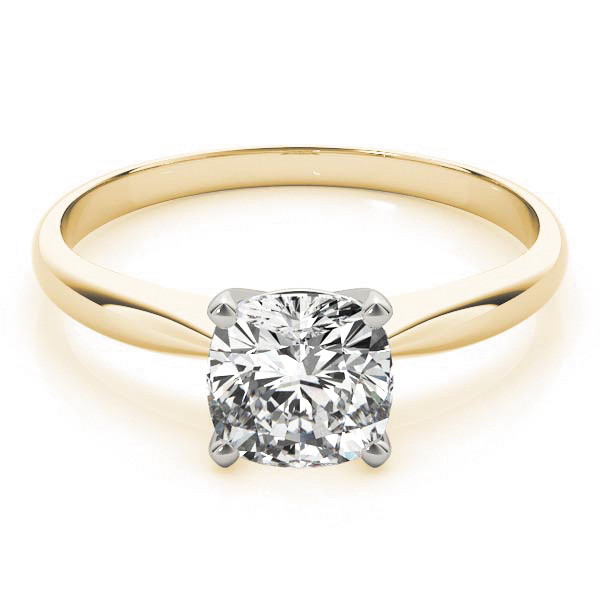 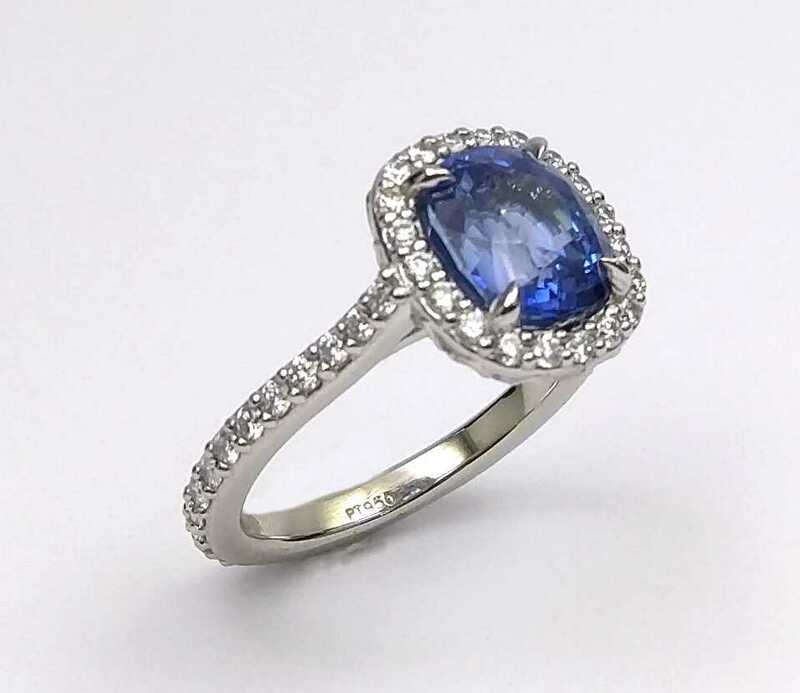 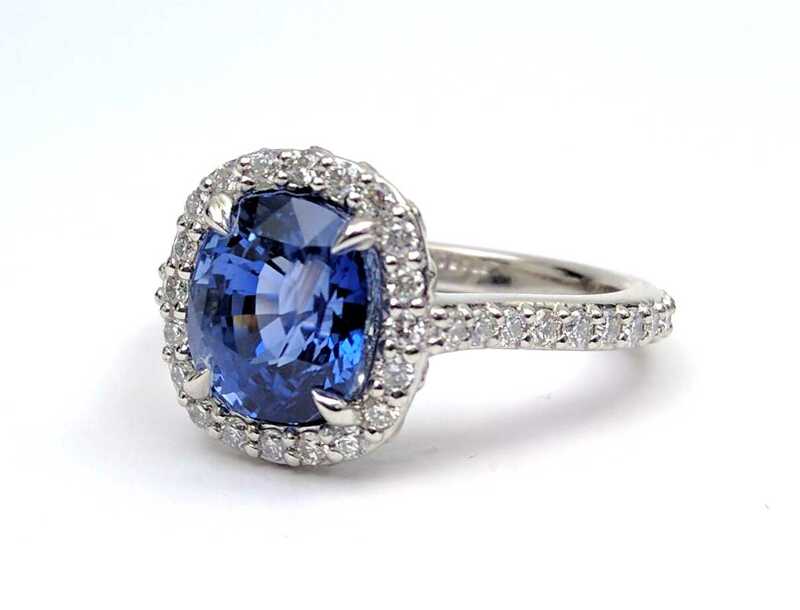 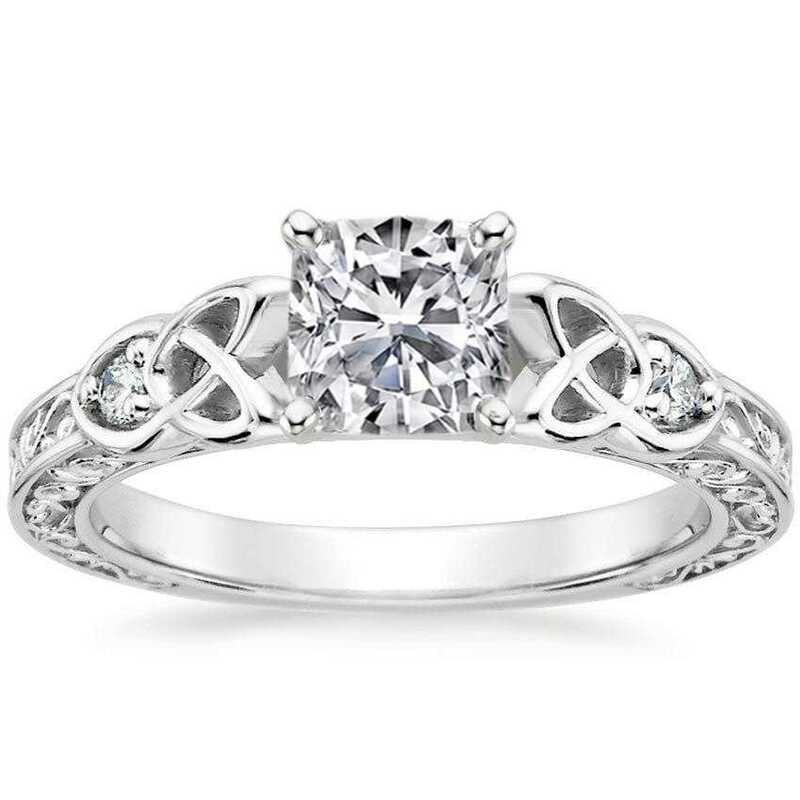 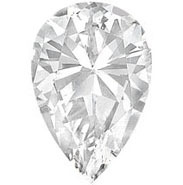 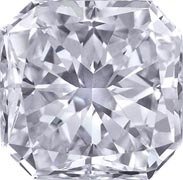 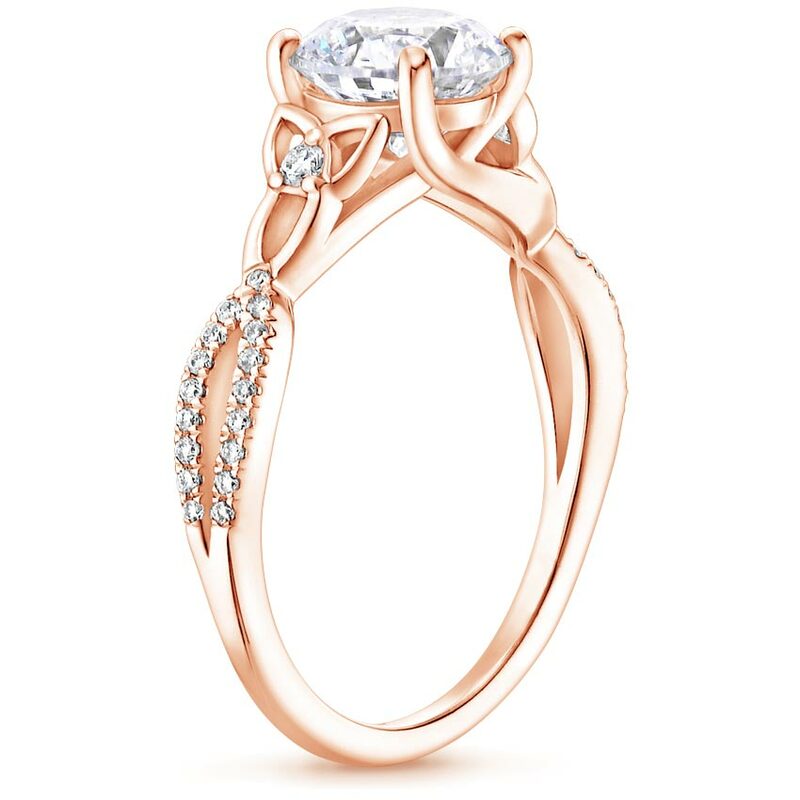 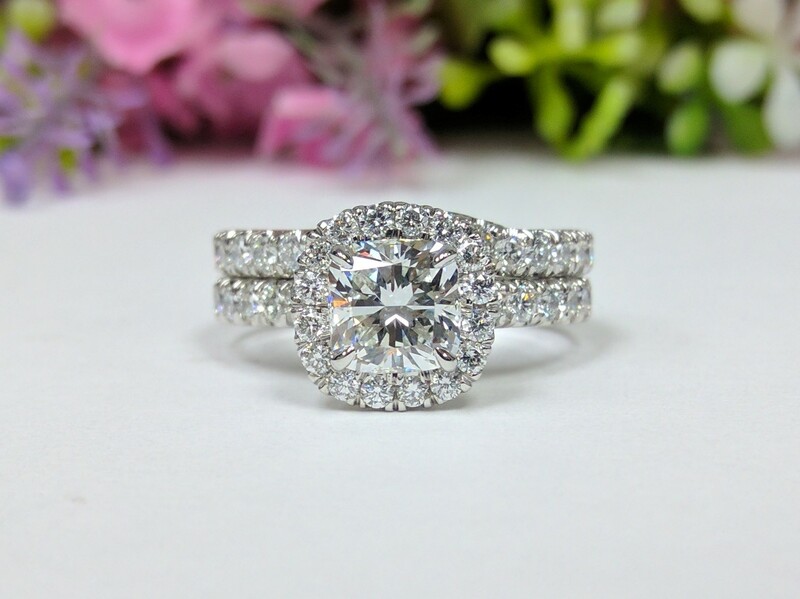 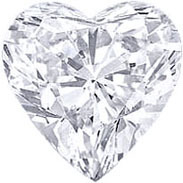 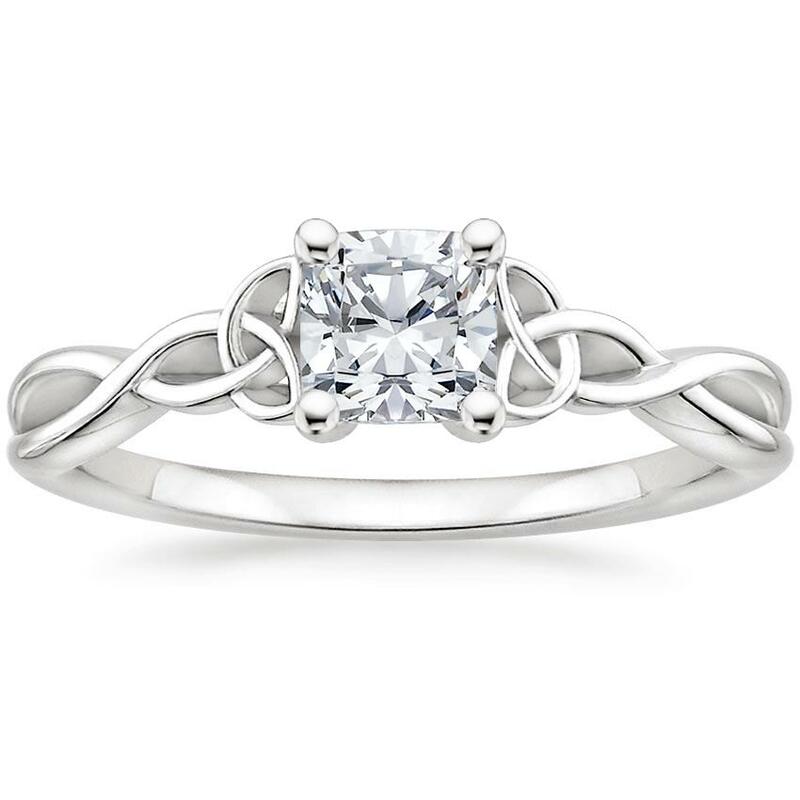 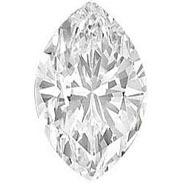 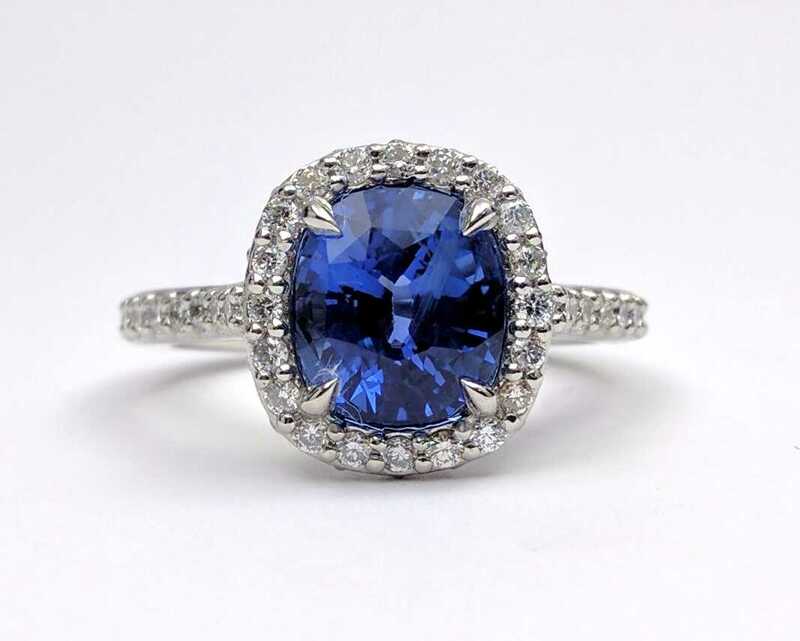 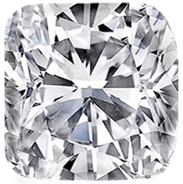 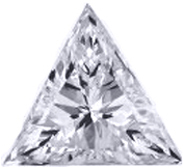 If you like a Cushion diamond as your center stone choose one of these settings, either solitaire, with side stone, with a halo or any other style you like from Modern to vintage.